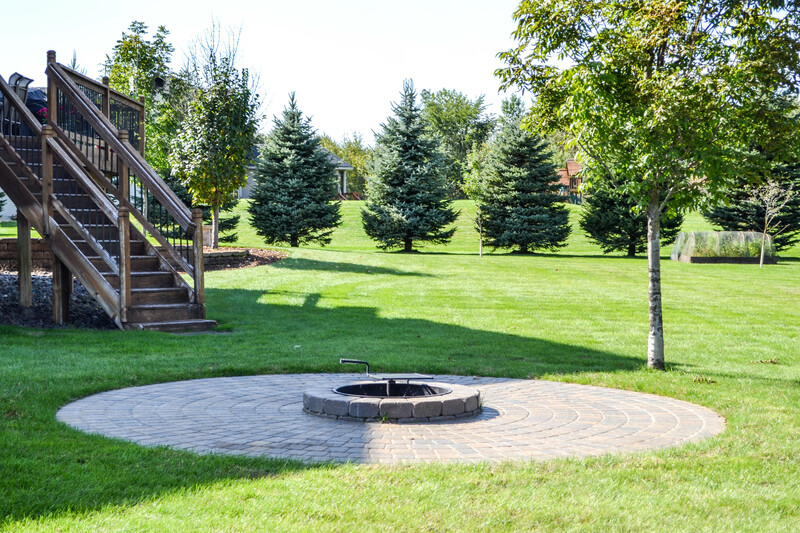 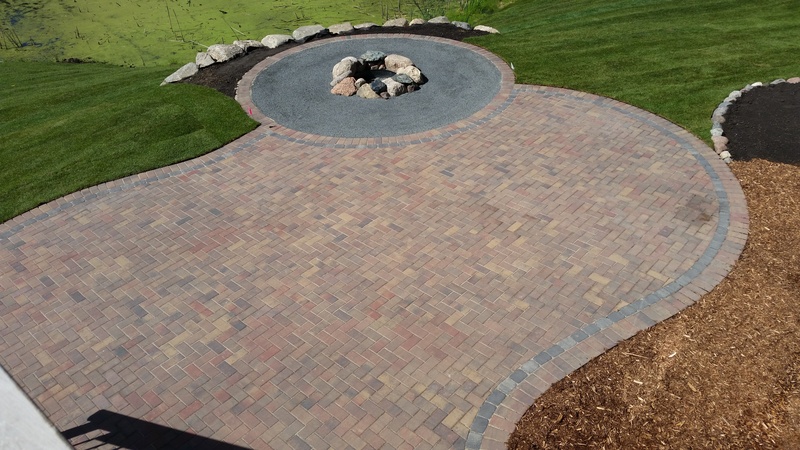 Many homeowners enjoy having the luxury of a backyard fire pit or a outdoor fireplace in their entertaining space. 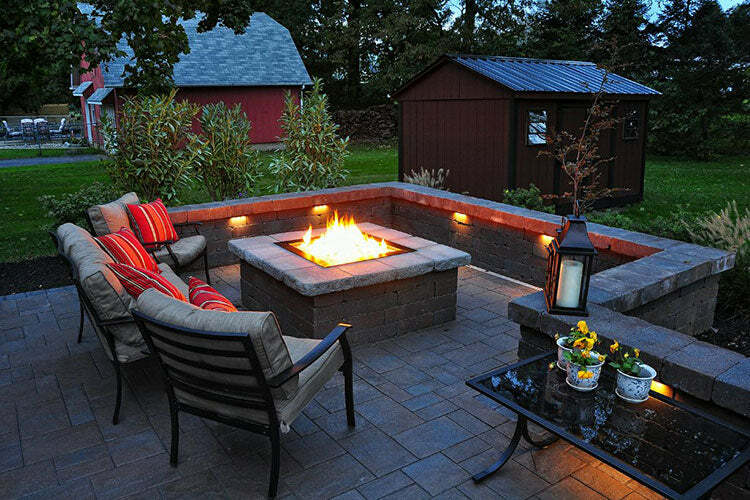 Both offer light and warmth, and a relaxing atmosphere. 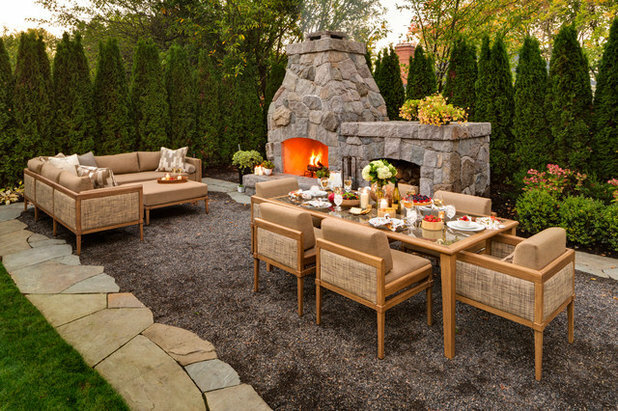 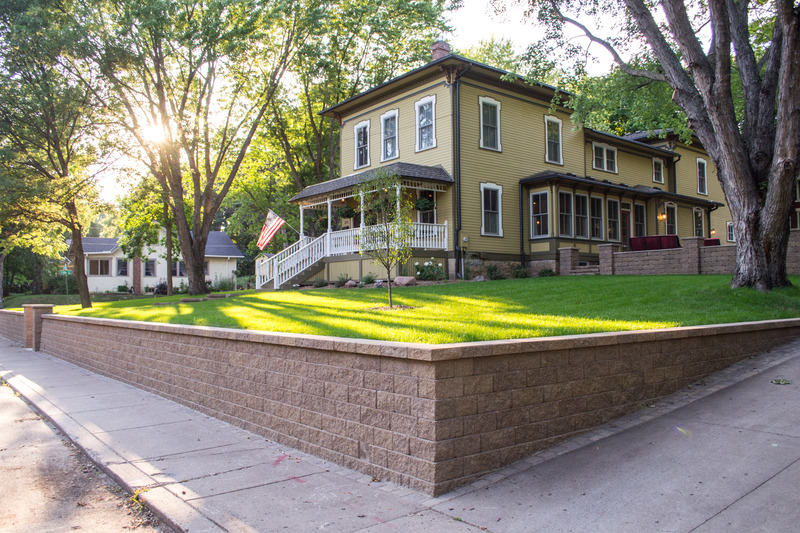 If you are contemplating which would work best for your outdoor space, let’s compare the differences between the two.